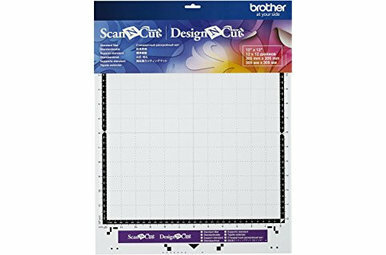 The new ScanNCut DX is the perfect cutting machine for the hobbyist and professional user. Robust and equipped with many unique features; a whole new world of design will open for you! Fantastic for beginners and for more experienced hobbyists. 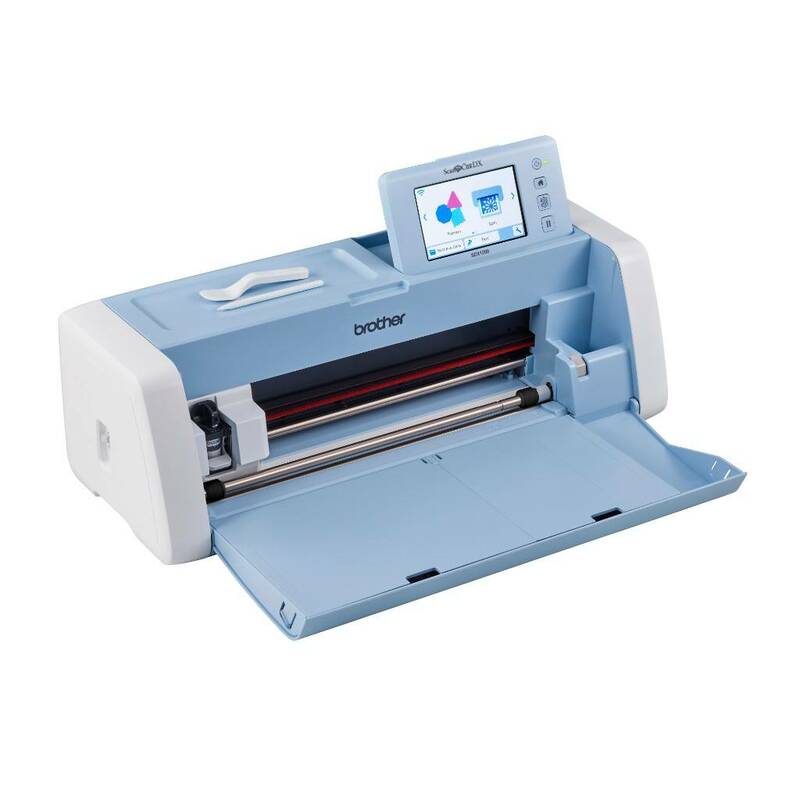 The ScanNCut DX works completely stand-alone, which means that the machine does not need to be connected to a computer. No scanning or cutting machine can do that. The ScanNCut DX is perfectly portable, so you can enjoy your creativity anytime and anywhere! Wherever you are, create and edit your designs on the large touch screen, then cut, draw or scan them. Entirely to your own wishes. Enjoy stress-free hobby fun with the automatically adjustable blade. And by 'automatic' we mean really automatically! The machine's sensor recognizes the thickness of the material and adjusts the settings of the blade without you having to do anything, regardless of the type or thickness of the material (up to 3 mm). The ScanNCut DX can cut a huge variety of materials, from thin fabric to materials such as felt, cork and foam up to 3 mm thick. The new automatic blade gives you the freedom and versatility to cut various thicker materials without replacing the blade. With the specially developed automatic knife for cutting thin fabric (supplied with the SDX1200), the ScanNCut DX can cut thin fabric without reinforcement perfectly. The ScanNCut DX has a built-in scanner, with which you can scan almost anything: a self-made drawing, a cut from a magazine, your favorite photos and much more. The creative possibilities are unprecedented! With our free CanvasWorkspace program, you can create endless designs of your own and store them in the memory of the machine, in order to be able to use them again and again. The ScanNCut DX has been developed to offer you the most accurate cutting results ever, even for complex patterns and thicker materials. Faster than previous models and quieter than ever before. Cutting and drawing is not only faster, the ScanNCut DX works smoother and more relaxed.